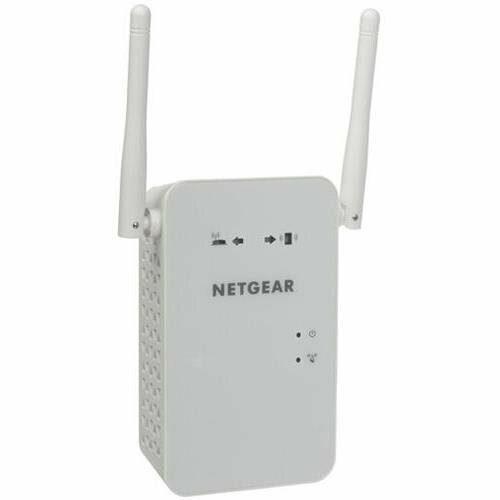 Constructed to boost your existing wireless connection by increasing the range and speed, the NETGEAR AC750 WiFi Range Extender has the ability to work with any wireless route to provide an AC750 dual-band wireless connection of up to 750 Mbps. The Gigabit Ethernet port delivers wireless connectivity to WiFi capable peripheral devices such as Blu-ray players, smart TV's, steaming players and game consoles, using the existing wireless connection. Simply plug the device into any power outlet and enjoy the difference of a wireless extender. One of the best aspects of the extender is its compatibility with the newest wireless standard, 802.11ac, as well as the old b/g/n. This allows for faster access for devices that operate on these standards. Another benefit of this device is the ability to create two wireless modes: Extender Mode and Access Point Mode. The Extender Mode boosts the existing connection while the Access Point Mode creates new ac wireless access. An additional feature is FastLane Technology which allows you to simultaneously utilize both wireless bands to create a super fast connection. This technology is ideal for use during gaming with heavy graphics and HD streaming. 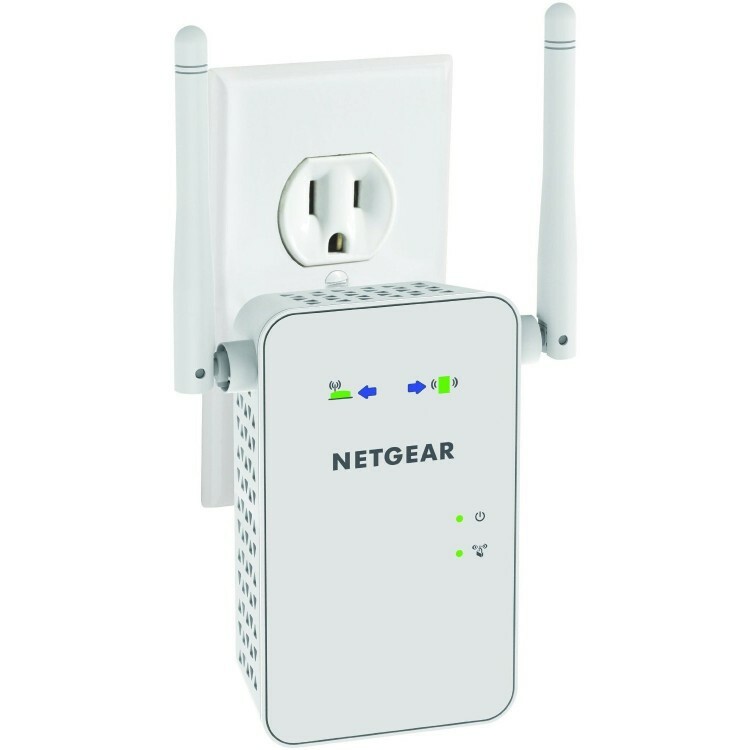 From a technical standpoint, the NETGEAR EX6100 Wireless Range Extender features one 10/100/1000Mbps Gigabit Ethernet port with auto-sensing technology, a 2.4 and 2.5GHz dual-band WiFi band, CD-less setup (perfect for mobile devices), Push ‘N' Connect technology which uses a WiFi Protected Setup (WPS)1 and common wireless security standards WPA/WPA2-PSK and WEP. 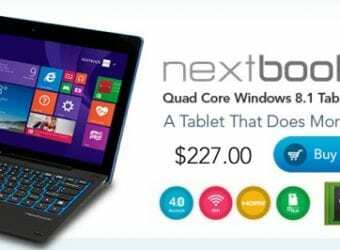 To maximize connectivity, the device requires a 2.4 or 5GHz 802.11 a/b/g/n/ac wireless route or gateway and Microsoft Internet Explorer 5.0, Firefox 2.0, Safari 1.4 or Google Chrome 11.0 browser. Bundled with this product is the WiFi Analytics App which graphically displays the Network Status, a Channel Interference Meter and Graph, Signal Strength Meter and Graph and WiFi Strength by Location chart. This is beneficial for monitoring signal across the entire home or office. 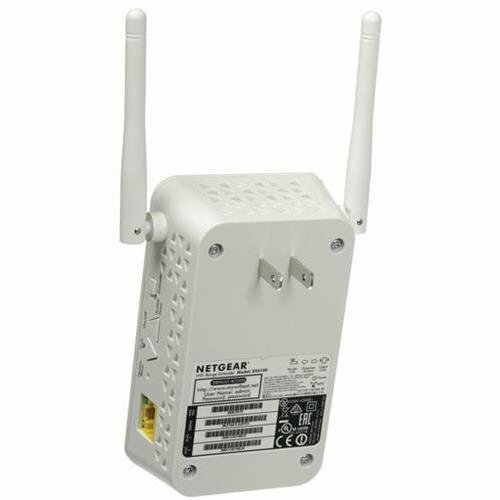 The NETGEAR EX6100 Wireless Range Extender is ideally used to eliminate a dead zone between the wireless router and devices. Sometimes, routers create void areas of a home or office where there is no signal. Extenders can strengthen the signal to eliminate this void space. Also, this device will speed up the existing router connection for graphic-intensive games, HD streaming and large file transfer. Finally, the device is ideal for travel as it can be used to boost a hotel's wireless connection or connect to a wired Ethernet port to create an AC750 wireless hotspot.